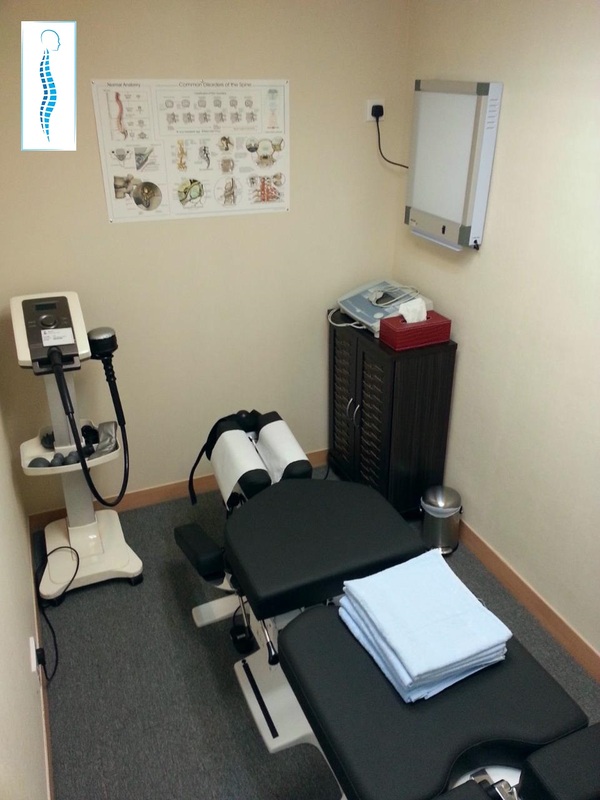 Conveniently located in Central, this clinic is within 5-min walk from MTR station and the building is reachable by taxi/private cars. We see patients' confidentiality as our top priority. Treatment is carried out in private treatment rooms. All medical records are electronically-stored allowing for higher efficiency. Other than regular chiropractic services, we also perform Cox® Flexion-Distraction technique - a unique and gentle treatment that does not involve forceful manipulation. It is therefore suitable for patients who are pregnant, old age, or suffer from osteoporosis. We see patients of all ages and even patients with failed back surgeries. We had helped patients to avoid surgery from time to time. We help patients get rid of pain, numbness, or tingling naturally using a Non-drug & Non-surgery approach.